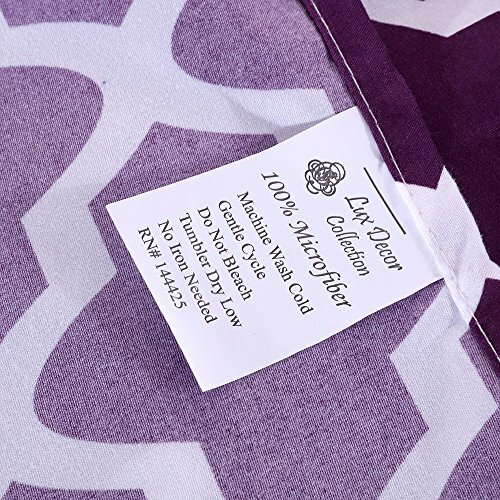 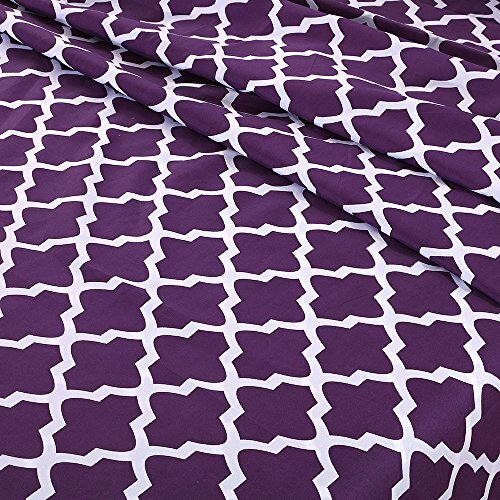 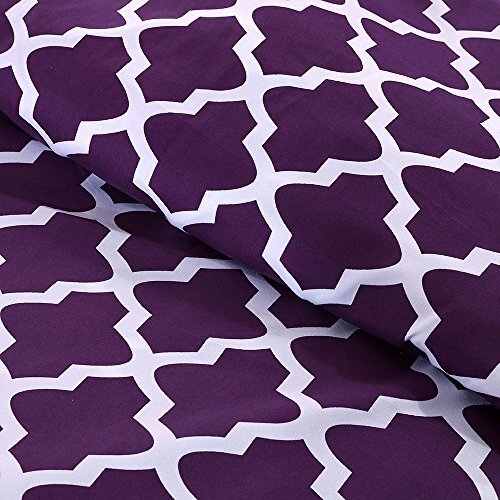 Egyptian Luxury Quatrefoil Pattern Bed King Sheets Set 1800 Bedding - Wrinkle, Fade, Stain Resistant - Hypoallergenic - 4 Piece Sheets (King, Purple/White) ~ Luxury Home Decor ~ Olivia Decor - decor for your home and office. 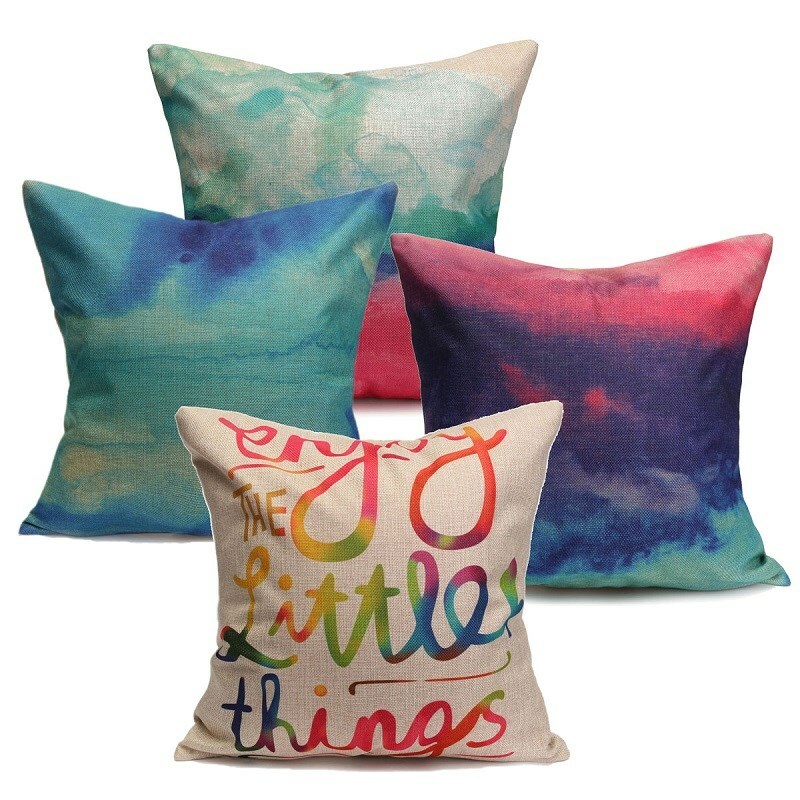 New (2) from $16.99 & FREE shipping on orders over $25.00. 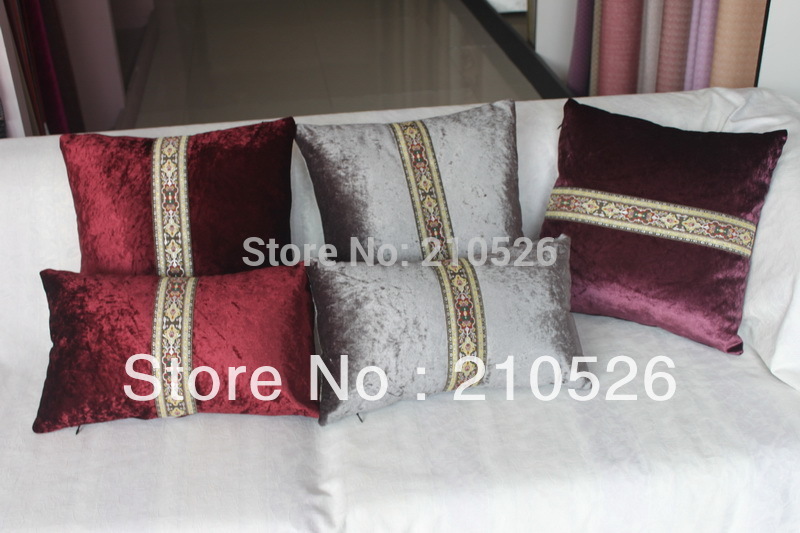 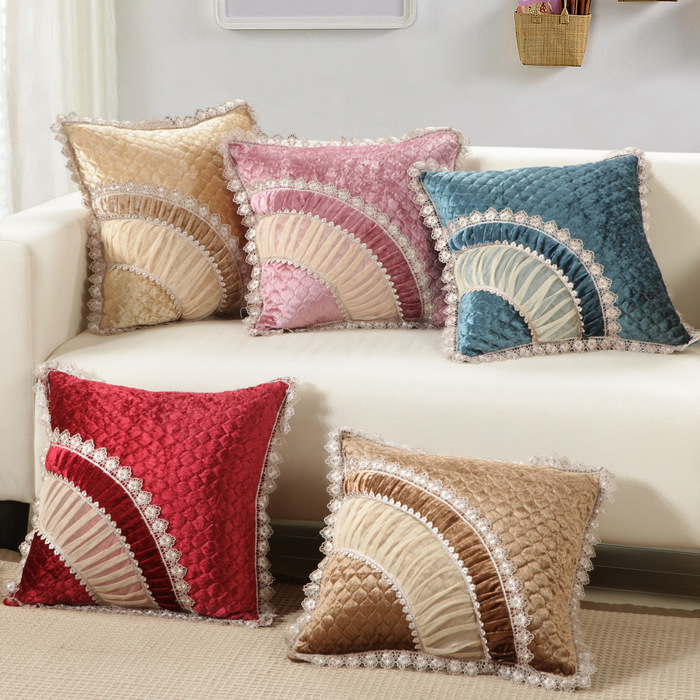 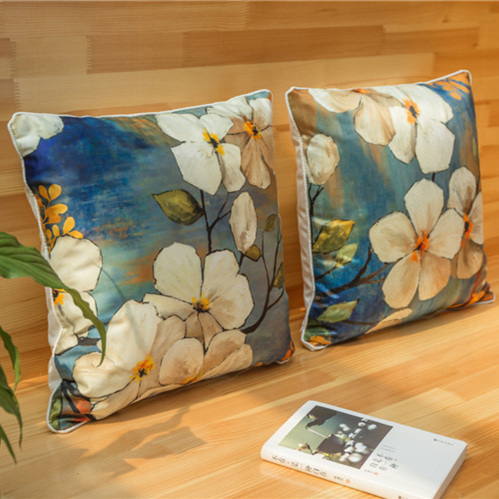 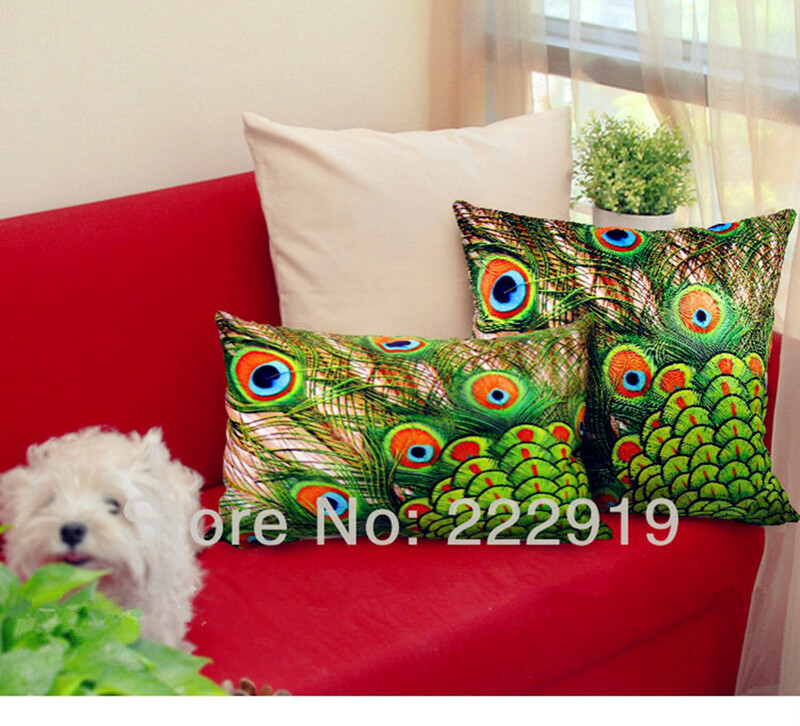 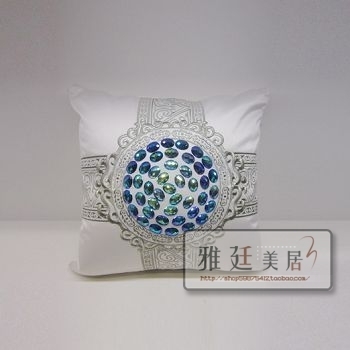 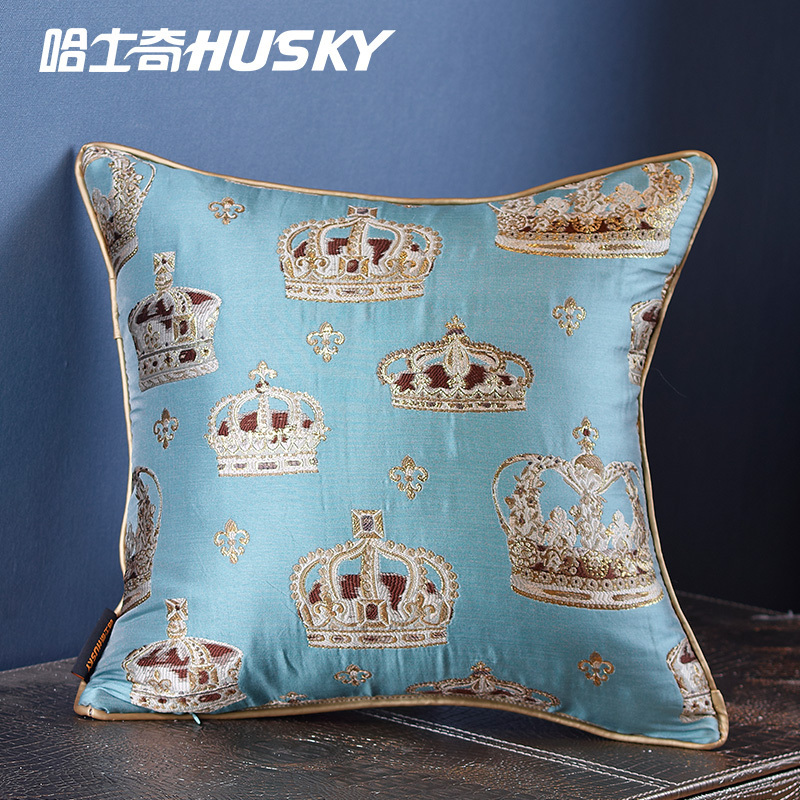 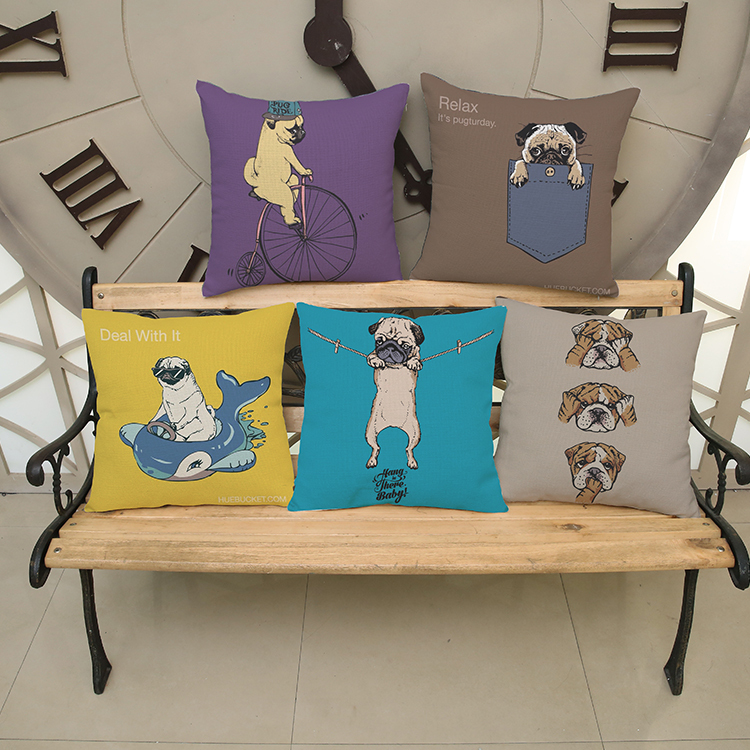 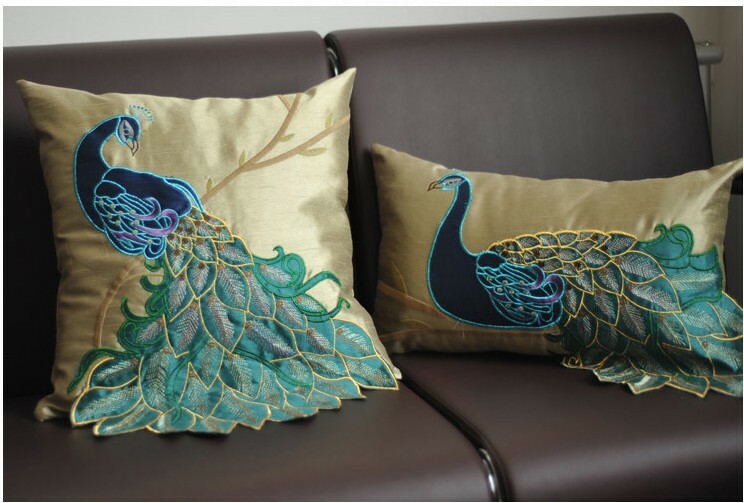 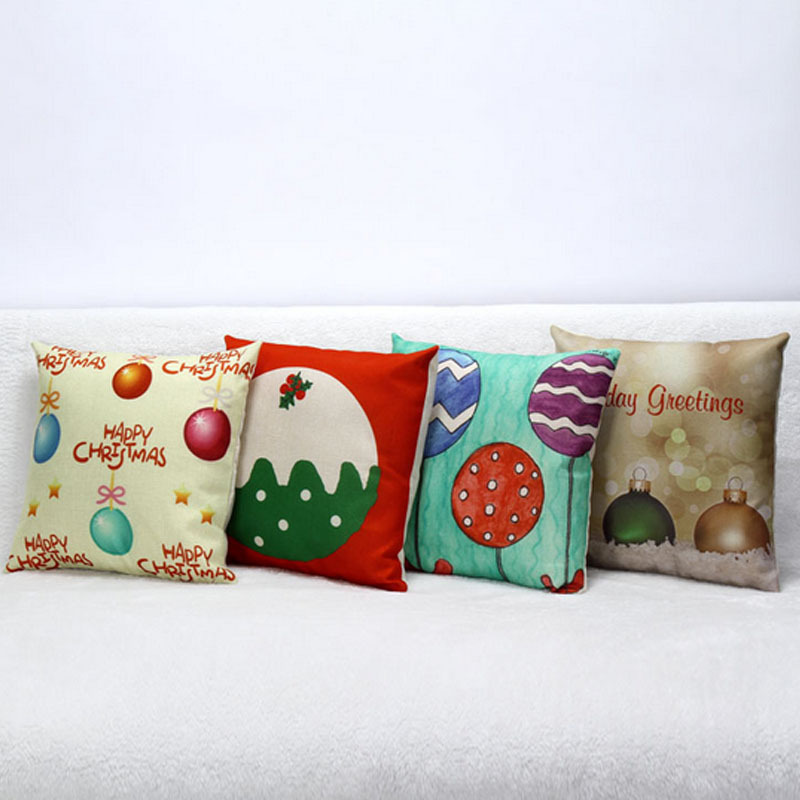 2015 new luxury high-end European queen sofa cushion pillow, craftsmanship bed back pillow back, cushions car shipping!